need a ute or van? *Inc. GST and 1000kms. Only available at 71 Jubilee Ave Carlton NSW Standard rental terms & conditions apply. Over 100 Toyota Utes and Vans. 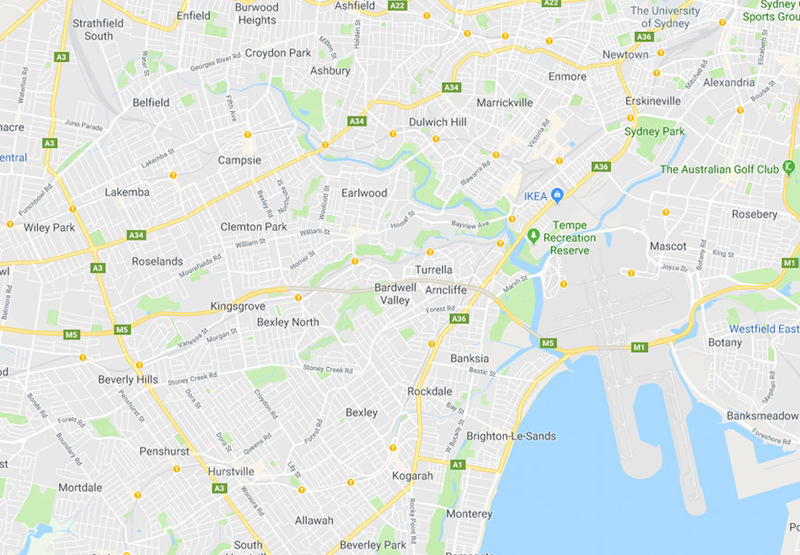 SUVH® Sydney Ute Van Hire® main location is in Carlton / Hurstville, your go-to place when you need to hire a Ute or Van, located just 10 minutes from Sydney Airport and the M5 Motorway. Be sure to click on the Specials page where you will find our regular specials, great deals on Ute and Van hire to suit personal or business needs. Our modern fleet of Toyota 4×2 Tray Utes, Dual Cab Utes, Utes with Ladder Racks, 5 Seater Crew Vans and Cargo Delivery Vans are well maintained, so whether it’s for a long term rental or short term hire, we have a variety of Utes and Vans available from our Carlton rental yard. Simple and easy to drive with a standard car licence. SUVH® Sydney Ute Van Hire® also located in several petrol stations across Sydney for your convenience……Express Sydney Ute and Van Hire open 24hrs, 7 days!! Short term Ute Van hire from 2 hours up to 7 days, ready to go. To find your local SUVH location near you, simply click on the Locations page, where you will find the contact details and vehicle types available. Sydney Ute Van Hire ® quick and easy!! SUVH® Sydney Ute Van Hire® as Sydney’s preferred Ute and Van hire company since 2005, tradesmen and businesses often require a Ute or Van rental for a week, month or ongoing. We can package you a rental deal that suits your business needs rather than outlaying funds to buy one. We also provide Ute hire & Van hire to interstate businesses that come through Sydney Airport. For all long term rental inquiries, simply email us or call 1300 22 55 55.